Who Installs a Metal Roof? 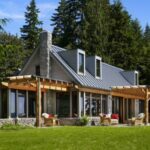 Unbiased, expert advice on how to buy metal roofing, types of metal roofing including standing-seam metal roofing and metal shingles. Includes advice about brands, colors, metal roofing from Lowe’s and Home Depot, hiring a metal roof contractor, and more. For your home’s roof, you want the most durable, weathertight, fire-resistant, great looking roof you can buy, right? That’s why you should at least consider metal roofing over more conventional materials. 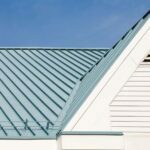 In this article, we’ll take a close look at metal roofing and help you decide whether or not it is right for your home. If it is, we’ll walk you step-by-step through everything you need to know when choosing the right metal roofing for your needs. Then we’ll advise you on how to get the job done. Metal roofs are favored for their fire-resistant qualities, longevity, and speed of installation (in most cases, they are installed by qualified metal roofing contractors. The material is also surprisingly lightweight and great at reflecting heat from the sun, a characteristic that helps homeowners save energy and may even qualify for tax credits. Of course, metal roofing has a few drawbacks, too. Before deciding to install a metal roof, be sure to see Pros & Cons of Metal Roofing. If you think metal is far too commercial looking for your home, take a closer look below at the variety of products on the market. It’s true that architectural standing-seam roofing panels may have an overly commercial look for some home styles. 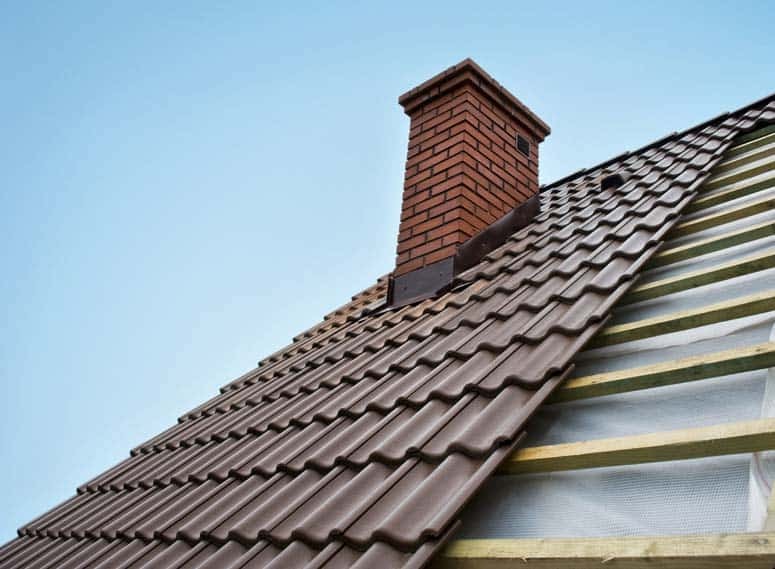 But many metal roofing materials mimic the appearance of other materials, such as tile roofing. These may look right at home on your house. The trick is finding the right product for the job. 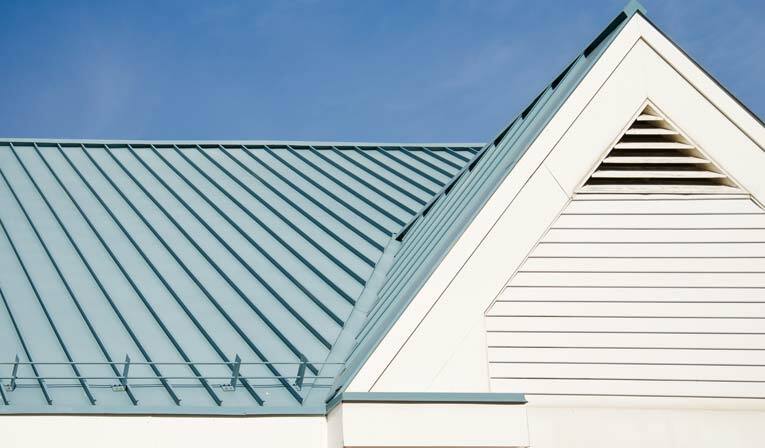 Next you can take a closer look at the variety of materials used for metal roofing, including their basic characteristics so you can make an informed buying decision. This diagram shows how a metal roof is built, including sheathing, solid foam insulation, wooden battens used for attachment, metal roofing panels, and installation of a skylight and solar panel. When it comes to roofing, the word “metal” covers a lot of territory. Metal roofing is produced from a variety of materials, including steel, aluminum, stainless steel, copper, and zinc alloys. Of course, each one of these has clear differences that affect durability, price, appearance, and more. Steel and aluminum are by far the most commonly available metal roofing materials. Both are relatively economical, durable, and hold paint finishes well. Most metal roofing is made from steel, which is heavier and sturdier than aluminum (though some metal roofing material is called “steel roofing,” it may be made from any of several materials, including alloys). The gauge of the steel affects its performance and durability. Two common gauges of steel roofing are G-60 and thinner-gauge G-90. The latter is less expensive and typically used for low-end corrugated and ribbed metal roofing panels. 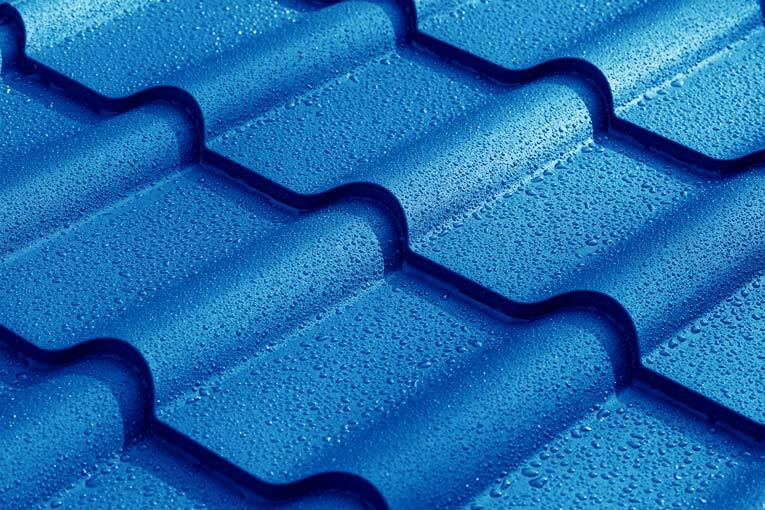 Blue steel roofing in a tile pattern, is sold in linear panels. Baked-on finishes carry long-term warranties. Galvanized and Galvalume® coatings are both considered “substrates.” Galvanize is zinc and Galvalume® is a combination of zinc and aluminum. Though galvanized coatings were once the best answer, a large percentage of today’s metal roofs utilize Galvalume® because it is two to four times more effective at resisting corrosion. It doesn’t, however, hold up well in coastal climates because of corrosion from salt air. Similarly, it isn’t recommended for use on roofs at farms where manure is prevalent. Ammonia gas created by manure reacts with the coating, breaking it down. Galvalume® is more expensive than hot-dipped zinc galvanize, but lasts longer. It’s usually used with thick G-90 steel. Galvalume® is typically warranted for 20+ years. Both Galvalume® and galvanized finishes are typically painted or coated with a durable top coat. A coating of epoxy primer offers adhesion and a baked-on acrylic top coating adds color and protection. Because some sheet systems are designed for commercial applications, they are generally given highly durable paint finishes. One popular fluorocarbon coating used on many products is called Kynar 500. Another finish applied to roofing tiles is stone coating, which mimics the look for tile roofing. This is a premium surface. Aluminum is a very lightweight, relatively soft metal, so it is more prone to denting and damage than steel, and it isn’t as rigid as steel. On the other hand, aluminum won’t rust or corrode the way steel can if the finish is compromised. For appearance, it’s almost always painted or coated similarly to steel. Aluminum roofing may be a better choice in coastal areas because aluminum doesn’t rust the way steel can. 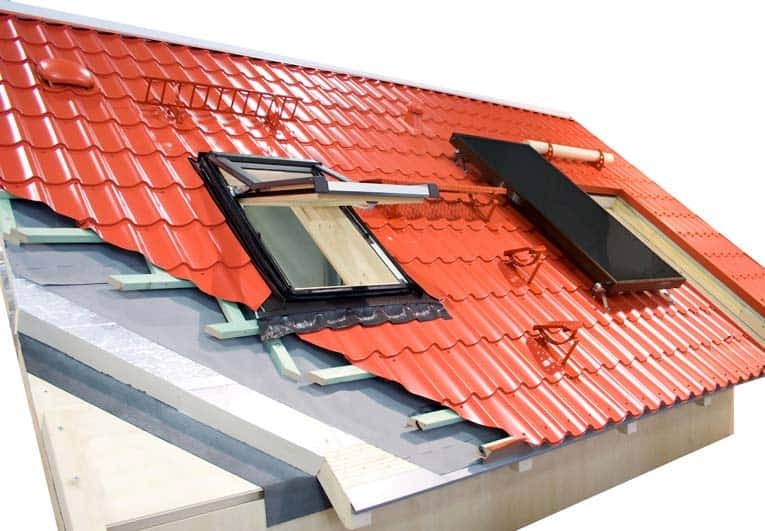 Environmentalists express concerns about using aluminum for purposes such as roofing because of the tremendous amount of energy required to produce it. (See Aluminum Production and Environmental Impact.) 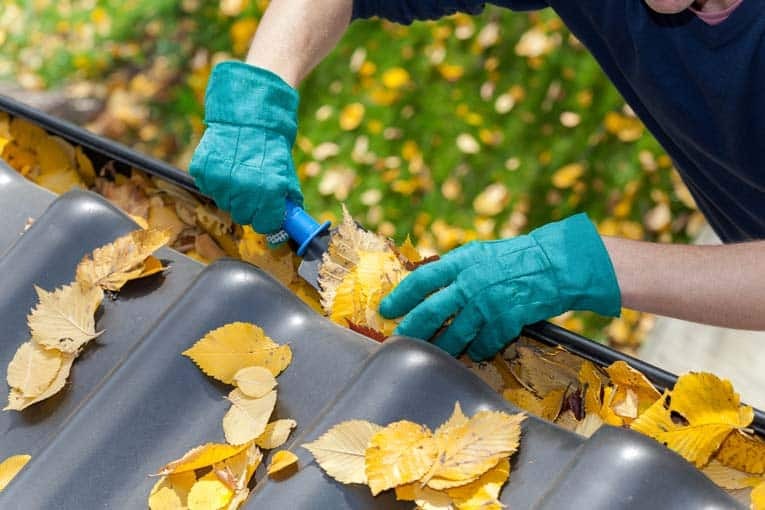 This stated, when an old aluminum roof is removed, it can be completely recycled. Copper metal roofing, rooted in centuries of use, will not rust, has no “finish” to scratch or peel, is soft enough to easily tool, and weathers naturally to a beautiful verdigris patina. A copper roof is likely to outlive the house it covers—copper roofs can last hundreds of years. Even better, copper is easily (and valuably) recycled. Unfortunately, copper is extremely expensive. For this reason, it tends to be used for roof details such as covering a cupola or bay window rather than to cover an entire roof. Expect to pay about $1800 per square (100 square feet) for labor and materials or $900 to $1400 per square for materials only. Alloy roofing products are formulated for strength, graceful weathering, and durability. Cost depends on the specific material, but, as a group, alloys are pricey—starting at about $1800 per square (100 square feet) for labor and materials. Stainless-steel roofing, a very expensive roofing material, won’t rust or corrode. Terne coating, a zinc-tin alloy, can give stainless steel a natural matte-gray finish. Metal panel roofing, applied in sheets, has raised ribs. An important early decision when considering a metal roof, is to determine the look you want the roof to have. Residential metal roofing comes in two basic forms: sheet-like panels and shingles. In most cases, these two forms have very different appearances and characteristics. Within these two broad categories, many variations, colors, and patterns are produced…more about that later. The most familiar patterns of panel-style metal roofing are standing-seam roofing and batten roofing. These have raised ribs that run vertically along the panels every 6, 9 or 12 inches. The panels are applied vertically on a roof. These types of roof don’t attempt to look like anything other than what they are: metal roofing. Brightly colored standing-seam metal roof does a great job of shedding water and snow with very little maintenance required. The two main systems are named after the method of joining panels together. Here we discuss them together under the term “standing-seam metal roofing,” but there are slight differences. Standing seam roofing has self-sealing, raised ribs along the panel edges that interlock to provide a tight seal to effectively seal-out and shed water. The standing seam ribs are generally about 3/4- to 1 1/2-inch high and 1/2- to 3/4-inch wide. 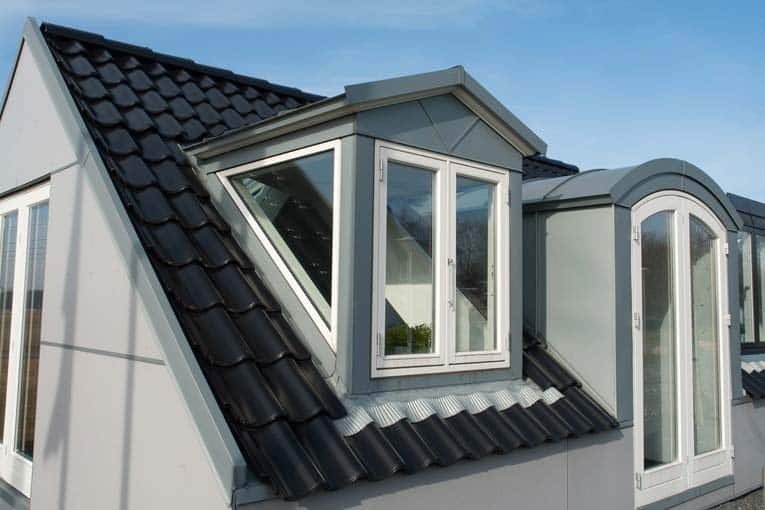 Various locking systems are sold, each varying in appearance, ease of use, effectiveness in sealing, and the ability to be used on special roofs (such as curved ones). Most manufacturers make several varieties. Batten roofing employs a wider cover cap—typically about 2 1/2 inches wide. Special matching metal parts are made for ridges, hips, edges, and connections. Standing seam and batten sheets are sold in many sizes. The most common sizes are 3 feet wide by 6, 8, 10, 12, 14, and 16 feet long, but you can also get custom sizes. Because of the panels’ large sizes, they’re quicker to install than shingle systems and they work best on large, unbroken expanses. This type of roofing’s decidedly commercial look is favored by architects for its honest, clean, contemporary appearance. It is commonly used on homes ranging from mountain cabins to modern masterpieces but would look very out-of-place on a Colonial home. Metal roofing sheets begins as “flat stock” (flat metal panels) that roofing manufacturers or fabricators form into roofing panels and components. The biggest manufacturers also apply a very durable finish. Some metal roofing installers fabricate flat stock into roofing materials on-site; of course, this requires the proper forming equipment. Problems with this method are wide variations in the quality of the work, limited possibilities for finishes, and usually very limited warranties (one year or less). With site-formed roofing, you also don’t have the reliability of a large manufacturer behind the product. Manufactured sheet metal roofing is sold in large panels—normally 26-gauge coated steel that weighs about a pound per square foot. Other materials include painted aluminum, solid copper, zinc alloys, and terne-coated stainless steel. Metal roofing prices per sheet are generally determined by the square foot or by the square, which is 100 square feet. Prices vary widely, depending on the material and finish, ranging from a low of about $1.50 per square foot to about $6 per square foot. Figures typically include panels, fastening clips, caps, and all trims and flashing. If you ask for ballpark square-foot prices, be sure they’re inclusive of all necessary parts. 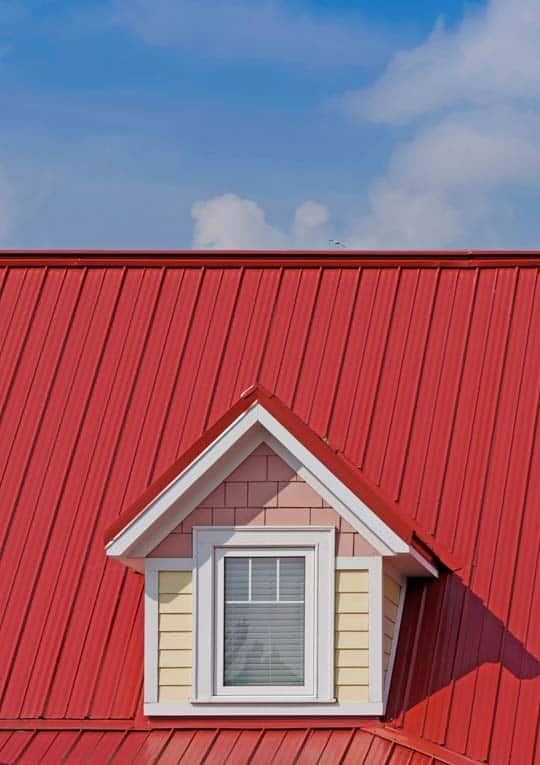 Corrugated metal roofing is sold in sheets like standing-seam roofing but it performs very differently because of how the panels are connected together. Corrugated panels are typically just overlapped and screwed down to the structure. This may work for sheds, barns, porches, and the like, but is not good enough for shedding rain as roofing on a house. Cost for materials and labor starts at about $350 per square (100 square feet). Metal shingle- or tile roofing looks quite different than sheet roofing. With these, metal is formed into shapes that imitate Spanish and mission tile, wood shakes, slate, and Victorian metal tiles. Most are made from painted or coated steel or aluminum that has been pressed or formed into realistic shapes. Stone-coated steel shingle roofing offers the look of shakes with the strength of metal. In addition, metal shingles are typically given multiple-layer factory finishes that complete the realistic effect of mimicking other materials. In fact, some metal shingle roofing materials are amazingly convincing at imitating the look of other materials. Producers of painted metal products reduce tell-tale sheen by texturing the metal, layering the finish, and applying granulated-stone topcoats. These products, typically tile or slate lookalikes, can be hard to distinguish from the real thing. 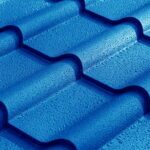 Metal shingle systems are manufactured as panels that have the appearance of several tiles or shingles joined together. They also come as individual shingles. The larger panels, typically about 4 feet long, are designed for quick installation and to bridge across irregularities. 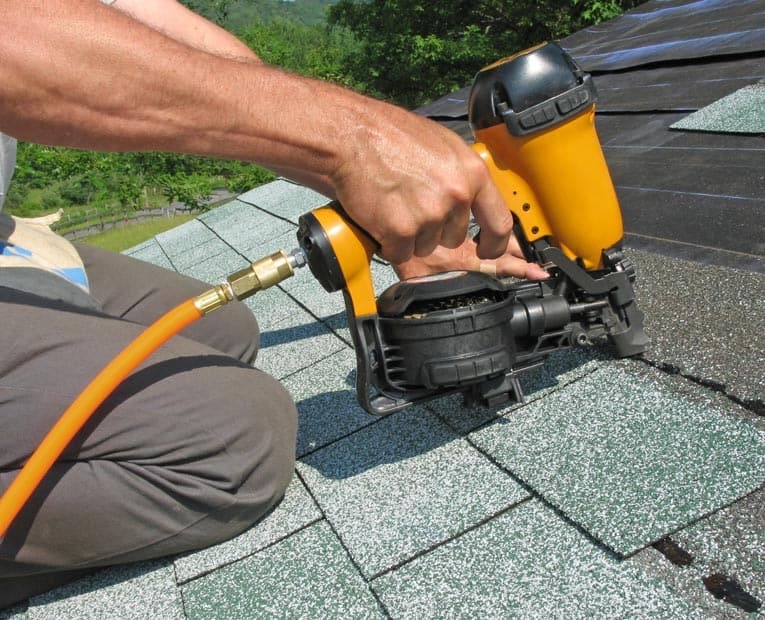 Single shingles, meant to be applied one by one, can be easier to handle and more accommodating (they require less cutting) on irregular or complicated roofs. Metal shingles may be long panels that are applied over battens, starting from the bottom and working up roof. Most paneled shingles can be installed over one or two layers of existing roofing. The individual shingles require tearing-off the old roof so the shingles can be applied to a firm, flat roof deck. Labor and materials typically runs from $700 to $1,000 per square (100 square feet). For materials without labor, steel shingles and trim cost from about $270 to $320 per square. Metal roof installation generally costs more than conventional roof installation of asphalt shingles and similar materials. The complexity of the roof makes a difference, too. 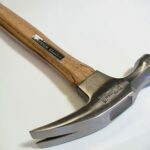 Some types of metal roofing require somewhat difficult techniques to fit irregular conditions. Nearly all roofing materials are priced by the “square,” which is equal to 100 square feet of roofing. The typical costs for various types of metal roofing are discussed above under each type, but we’ll review those prices here. You can use these numbers for very rough estimates, but the actual cost for a metal roof on your house will depend upon many variables: market conditions, your location, the exact material you choose, and the height and complexity of your roof, to name a few. Expect standing-seam roofing to cost from $750 to $1400 per square for labor and materials. The average is about $900 per square. In contrast, you can have asphalt shingles installed for about $475 per square. The base price for metal shingles ranges between $700 to $1,000 per square for materials and labor. The base price for a stone coated steel roof starts at $850 and runs to about $1,100 per square for materials and labor. The base price to install a copper or zinc roof starts at $1,800 per square for materials and labor. 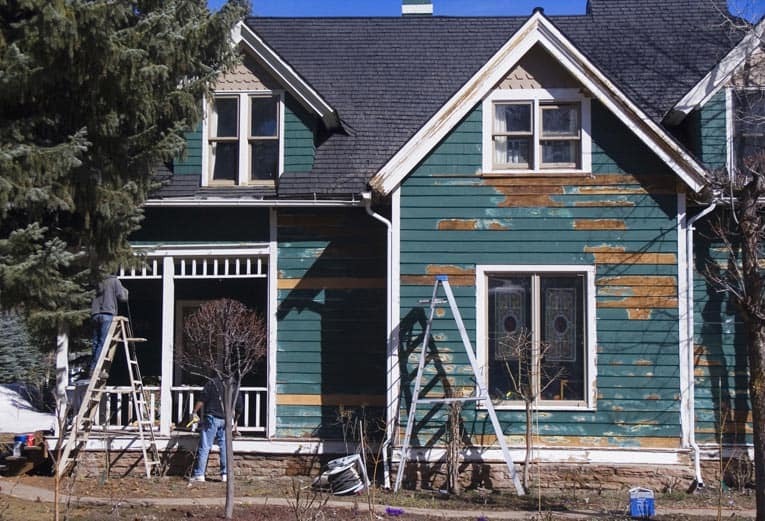 If a tear off is necessary, add-in an additional cost of about $100 to $150 per square. 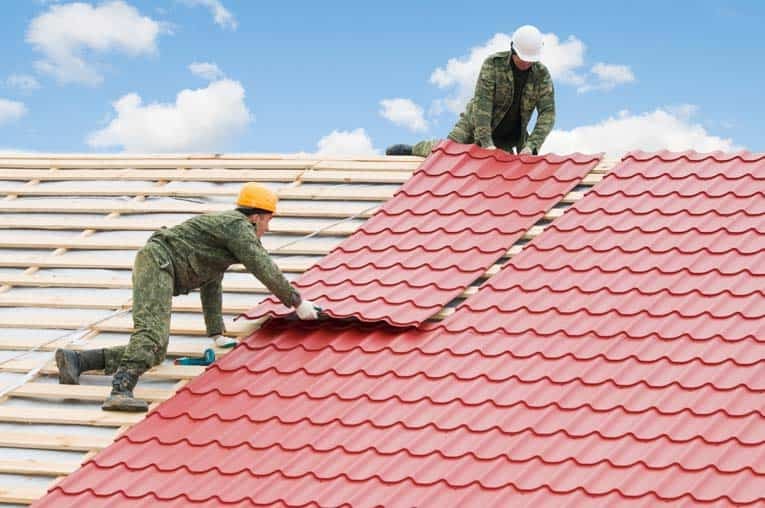 Residential roofing contractors are the tradespeople who install metal shingle systems, though many who install wood, tile, asphalt, and other more conventional products don’t install metal. Because metal roofing requires slightly different techniques, some manufacturers or distributors require that installers of their products be accredited by taking a few factory-taught classes before they can install their products. 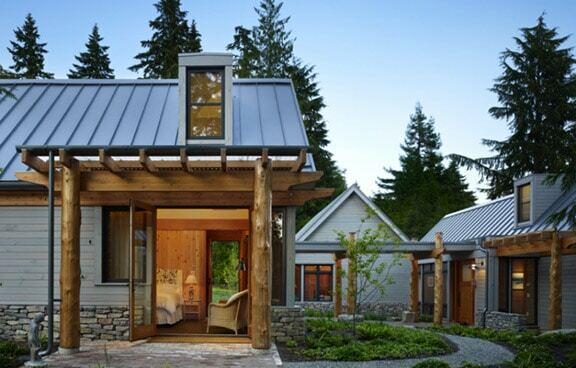 With metal roofing systems, it’s generally advised to have qualified specialists do the installation. Because a new roof is a major investment and something you’re likely to live with for a long time, it’s important to choose your roofing contractor carefully. This holds true for all types of roofing contractors but is even more important with metal roofing contractors because application of a metal roof is a specialty that requires skills and tools that are quite different than those used for installing more-typical roofing products. Whereas a typical roofing contractor can install wood or asphalt shingles, it takes a specialist to install most types of metal roofing. For sheet metal roofing systems, choose a contractor who has had at least three years of experience installing metal roofs. The best way to find a good metal roofing contractor is through friends and neighbors who have had similar work done. Unfortunately, because metal roofs are uncommon, you may not know anyone who has had one installed. In this case, your best bet is to use one of the Web’s contractor-finding sites such as HomeAdvisor or Networx. The benefit of these services is that they help you find local metal roofing contractors who have gone through a pre-screening process. Another route for finding metal roofing specialists is to call architects or builders who have designed or built homes utilizing metal roofs and ask them for their suggestions. Metal roofing installer screws panels to wooden battens. Make appointments with at least three professional roofers. Make sure they are well experienced at the type of roof you intend to have installed. Then get references from satisfied customers and call those references to be sure they were happy with the work and to discuss any issues that arose during the project. You can often get a local installer through the manufacturer, too. The manufacturer will usually put you in touch with a local representative or installer who will bid (or arrange for several roofers’ bids) on your job. Be sure to clarify whether or not labor and freight are included in the price. Because freight can be very expensive, it usually pays to choose a manufacturer in your region. If you’re considering buying a metal roof, get at least three bids from qualified pros. Both Lowe’s and Home Depot sell steel roof panels in a couple of types: corrugated and classic rib standing seam roofing. In many cases, they can also set you up with an installer. Both companies sell two types of panels: corrugated and classic rib standing-seam roofing. Corrugated panels are meant primarily for utility usage such as shed walls or fencing. They are 2 feet wide by 8 feet or 12 feet long, with 2 ½-inch corrugations. The 8-foot panels cost about $18 and the 12-foot panels run about $27. Lowe’s sells two sizes of “Classic Rib” standing-seam roofing panels that are 3-feet wide by 8 or 12 feet long. At the time this article was written, Lowe’s had a more limited selection of sizes than Home Depot. Lengths were 2 feet wide and either 8 or 12 feet long. Home Depot’s panels are also 2 feet wide, but lengths run 6, 8, 10, 12, 14, and 16 feet—and longer. At Lowe’s the 8-foot panels cost about $29 and the 12-foot panels are about $40 each. At Home Depot, expect to pay about $19 for 8-foot panels and $27 for 12-foot panels. Colors may be limited to galvanized (silver) and white. The steel is 29 gauge. Ribs are ¾-inch high. Bell-top trapezoidal ribs are on 9-inch centers. This material is given a 4-layer Galvalume® coating that has a 40- or 45-year warranty. Seven colors are available. Stone-coated steel roofing offers the look of shakes with the strength of metal. Boral Steel stone coated roofing is actually galvanized steel with a tile-colored finish of stone granules made in two patterns, facsimile shake and tile, and a variety of colors. 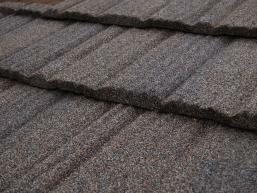 The stone-finished shingles run from $3 to $4 per square foot or more if tear-off is required. Metal tile roof offers Old World charm. It’s lightweight and low maintenance. Decra®, by Carter Holt Harvey, is a tile facsimile with a granulated-stone finish. Unusually shaped Decra®Tile, by the same manufacturer, is galvanized steel with a baked-on acrylic finish (actually a series of seven coatings). Though available in limited standard colors, custom colors may be special-ordered subject to a minimum order size. Metal roof takes advantage of a broad color range. Met-Tile, made from painted 26-gauge galvanized steel, is a tile lookalike that ranges from $1.65 for panels only to $3.20 per square foot for a complete package (materials only). Most applications run about $3 per square foot. Elegant copper shingles are pricey but will last as long as most houses. 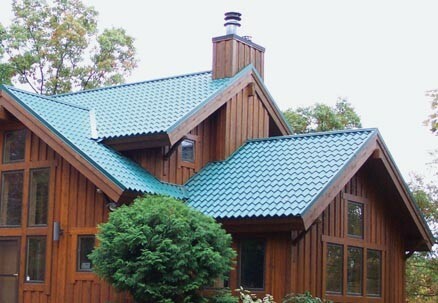 Zappone manufactures a range of aluminum and copper shingles shaped to resemble wood shakes. About half of the shingles sold are owner-installed-a relatively simple but time-intensive job. Material pricing runs from $1.75 to $4 per square foot for aluminum and from $4 to $7 a square foot for copper, depending on the roof’s complexity (the number of accessories needed dramatically affects cost). 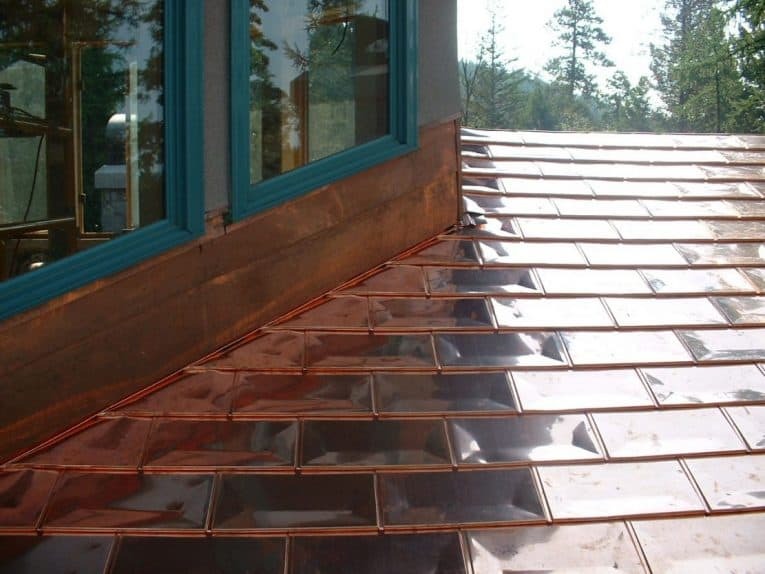 You can install copper accents without putting on an entire copper roof by ordering copper ridge caps, drip edges, valleys, or other accessories and combining them with a different roofing material such as wood shingles. 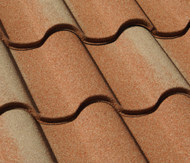 Zappone also manufactures half-sized copper shingles for use on bay windows, cupolas, gazebos, and the like. You can shingle a bay window with these for less than $300. Alcoa makes two varieties of aluminum shakes that resemble wood shakes and slate or tile. Both may be applied over up to two layers of some existing roofing materials. Alcoa offers a lifetime, non-prorated limited warranty that’s transferable when you sell the house.